Traffic deaths are on the rise and traffic safety in our country is far worse when compared with other high-income nations. 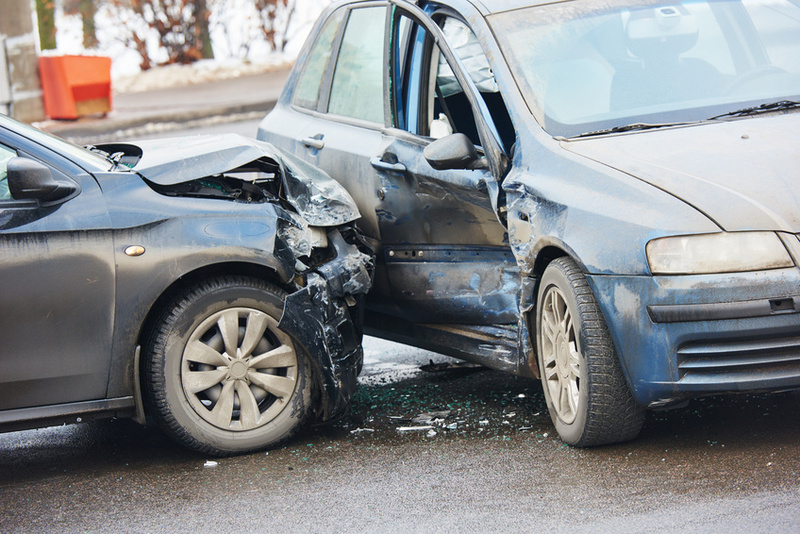 Last year, the National Safety Council reported that fatalities from traffic crashes in the US increased by 8% – the largest year-to-year increase in 50 years. The National Highway Traffic Safety Administration released its 2015 traffic data this week and it too shows the largest year to year increase since 1966. And it doesn’t appear to be getting better. The NSC recently reported that fatalities from traffic crashes increased 9% in the first 6 months of this year compared to the previous year. That’s 18% higher than the same period in 2014. The council predicts that there will be over 40,000 traffic fatalities this year, an amount not seen in over 9 years. The estimated cost of crash fatalities, injuries and property damage from the first 6 months of this year alone is $205.5B. In 2015, 1,121 people in New York State died as a result of car crashes. That was a 7.7% increase from the previous year. Gas prices dropped in 2014 and have stayed low. The economy improved and more people are employed. More people have the option to drive and drive more often for both work and leisure. They take more discretionary trips and vacations by car. That means more drivers on the road driving more miles. Other than alcohol, speed is the biggest factor contributing to fatal crashes in our country. Speed limits on interstates and highways have been on the rise, with many set at 70 mph and over. And in spite of slower speeds being safer for all people who use the streets (including drivers), many of the roads that go through our communities and neighborhoods have limits of 40 and 50 mph. And those roads are designed like interstates — wide and open — so traffic regularly flows at 10 mph over that limit. 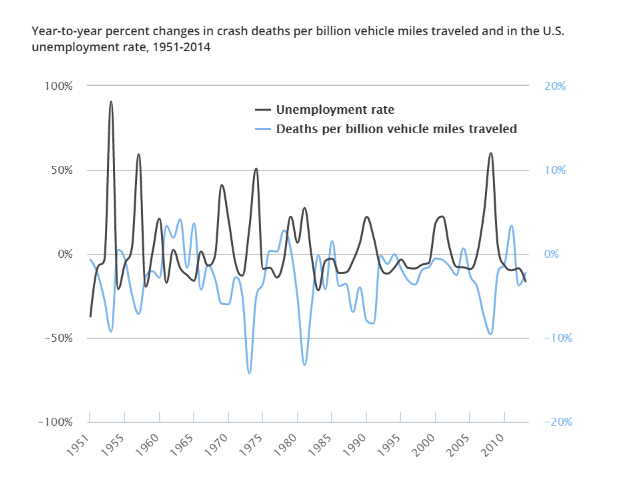 A recent CDC study analyzed vehicle crash data from 2000-2013 from the US and 19 other high-income countries. The US had the lowest percentage of decline in traffic deaths of all the 19 countries. The CDC acknowledges impaired driving and lack of seatbelts as major factors in the US, but also points out the issue of speed. What could happen if, like other nations in that study, we made a commitment to traffic safety and programs like Vision Zero? According to the CDC, if we could reduce it to even the average of those 19 countries, we would save 18,000 lives and $210M in medical costs per year. More drivers on the road, driving more miles, at high speeds, with more distractions = more crashes. Yet, we as a country continue to accept this as the norm. Across the nation, there is a slow but growing commitment to more walkable, livable streets. Slow, like when you try to turn an aircraft carrier. I see it as a sign of positive change that New York State just launched—for the first time ever—a 5 year pedestrian safety initiative for Upstate NY and Long Island. What warms my heart even more is that one of the partners in that program is NYSDOT. And this week’s USDOT call to action to all communities asking for help in understanding the increased crash data, is a good sign that the nation might finally be acknowledging the problem. And above all, it requires greater awareness from each and every person who uses our roadways.